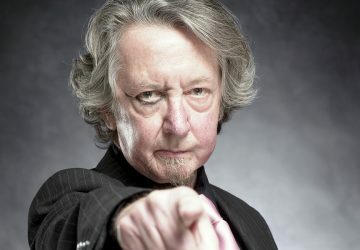 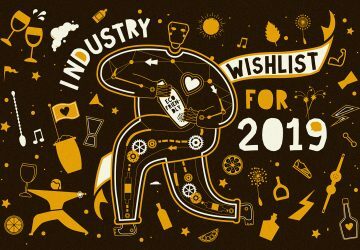 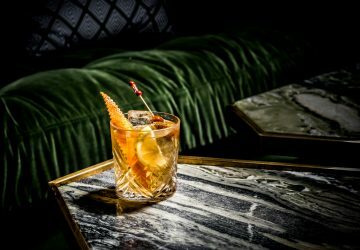 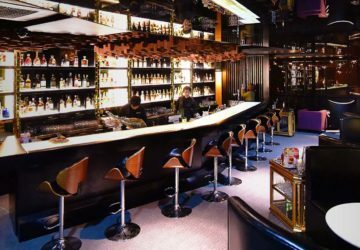 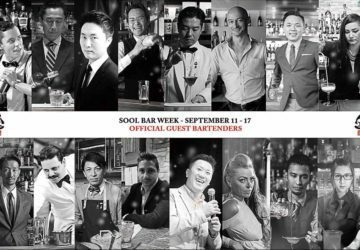 The seven-day cocktail festival will feature international and regional names adding to the vibrancy of the Seoul scene. 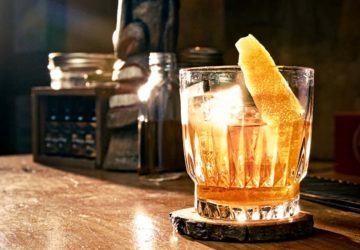 They'll be in New Orleans as part of this year's Cocktail Apprentice Program. September 11 to 17 – here's how you can get involved.